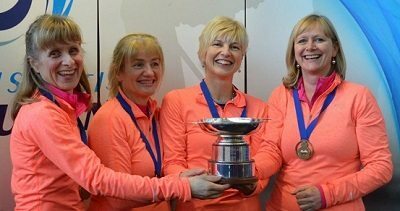 It’s the end of the curling season, and we’re delighted to have nine Edinburgh curlers headed to World Championships around the globe! 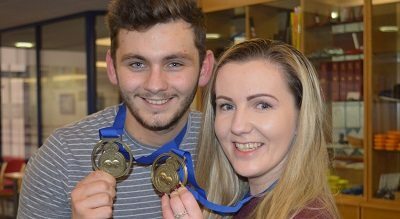 With Team Mouat and Team Fleming defeating the Team GB Olympians in the playoff last weekend in Perth, we have a lot of local athletes to support. 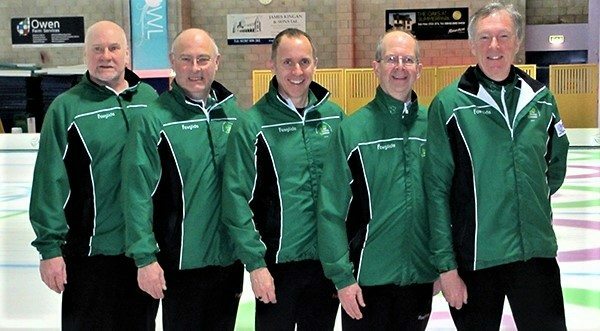 Bill and David will be representing Ireland at the competition. 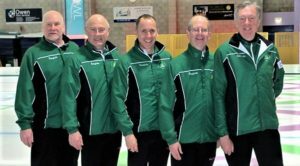 Team Ireland includes Johnjo Kenny (Skip), Bill Gray (Vice-skip), Neil Fyfe (second), David Whyte (lead), and David Hume (alternate). David is a member of Merchiston and Gogar Park Curling Clubs. Bill plays for Oxenfoord and Gogar Park. No Replies to "Edinburgh Curlers Head to Worlds"